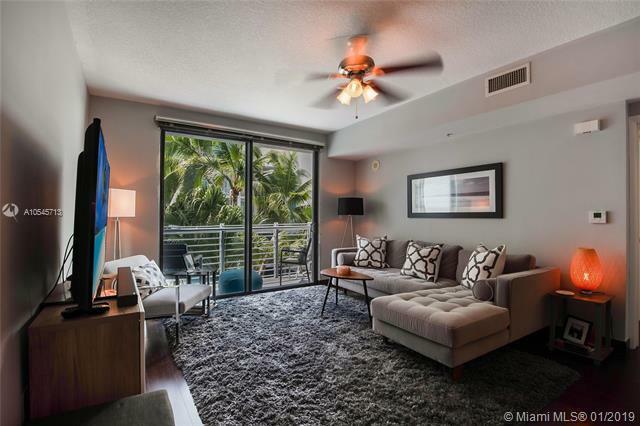 Located in the coveted South of Fifth neighborhood, this turnkey, furnished unit is the best priced one bed in the building! 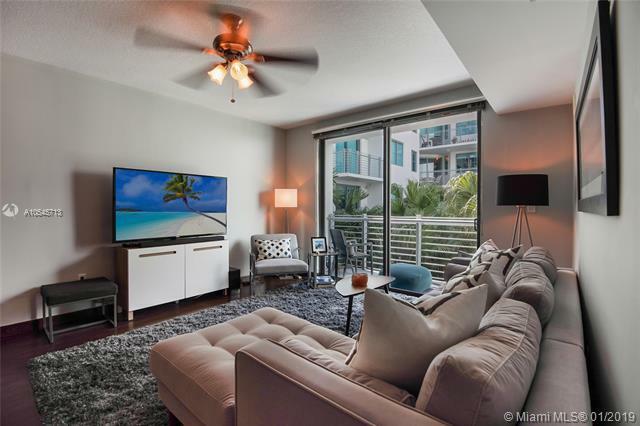 Featuring wood-like tile floors, an open kitchen to the living room, granite counters, Italian fixtures, SS appliances, and a balcony overlooking the newly upgraded tropical landscaping and green wall. 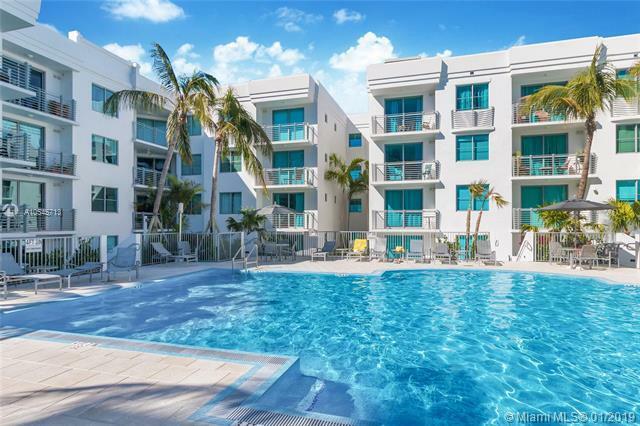 The Cosmopolitan is a full service bldg with 24/7 security, heated pool w/Jacuzzi, fitness center, & club-room. 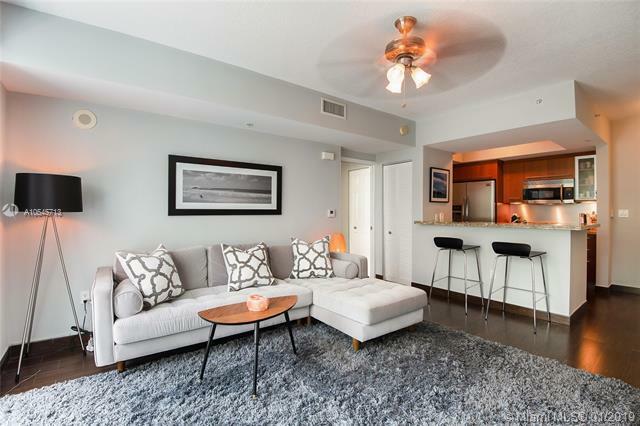 Walk 2 blocks to the beach, fine dining, & South Pointe Park.